Last Updated: 03/08/2002 at 6:58 PM. email any information here if you'd like. 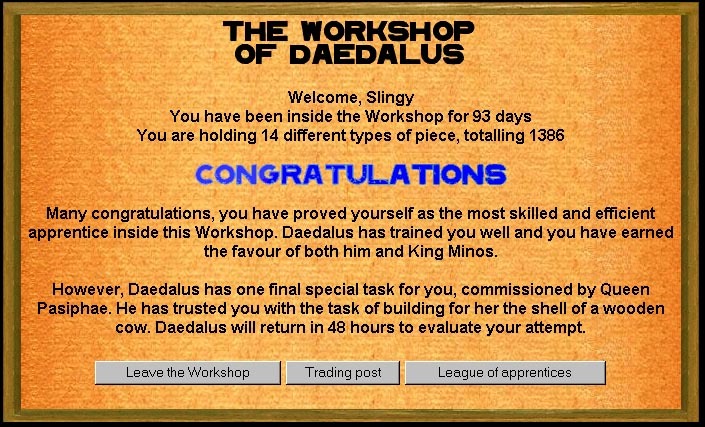 King Minos has had his commission of seven pieces satisfied by a worthy craftsman from amongst you, and has now grown tired of this Workshop. He will be accepting gifts from you for another 48 hours (until 13:30 GMT on Wednesday) and then he will be moving elsewhere. it's been a lot of fun, everyone. chapter 3 should be on its way shortly. click to see the chapter2 page. The waste game challenges you with a series of clues until you (hopefully) solve it. In the past, it has involved deciphering UPC codes, converting numbers to binary, translating greek letters, and solving passwords. No knowledge of a previous game is necessary to play the new one. who managed to prove themselves worthy to some degree. same user name and password. terror and incomprehensible skulduggery soon. You have been warned. "many congratulations, you have succesfully built all seven pieces before any other apprentice. 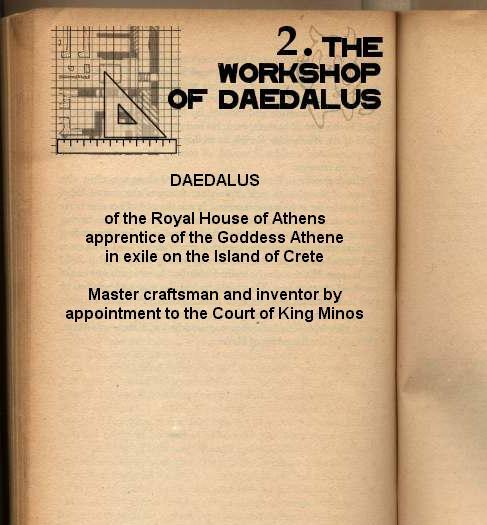 Both Daedalus and King Minos are highly impressed. Nothing more of you will be required at this time and you may now rest, worthy craftsman." see his solution to the cow puzzle here. congratulations to slingy for being the first to complete six pieces and making it to the seventh and final piece. a very belated congratulations to sirensong for being the first apprentice to complete four pieces, and move on to a fifth and sixth piece - entitled "follow the black path, entering and leaving the sun" and "receptacle of asymmetrical design, with a body that stands 21 units tall." keep an eye on the trading page. free pieces and help are given occasionally. 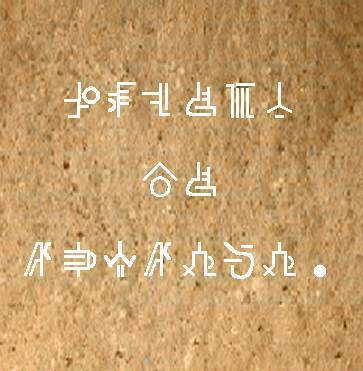 the help provides outlines for each puzzle. w.a.s.t.e. decides which puzzle they'll help you with. i've joined the league of apprentices too. extra special thanks go to Lyttleone and lsk_16. see the hiscore list here. congratulations abbatoir noises and Chariset for joining the league of apprentices. congratulations wrapt in plastik for completing a piece, thus joining the league of apprentices. "King Minos is very happy with the item you have delivered him. You are also the first apprentice to succesfully construct the piece for him. He has given you back a sackful of pieces in return which will contribute to the other items you must construct. In a trade, the winner is the person who offers the largest number of pieces which are useful to the person who originally started the trade. If there is a tie situation, the winner will be the person who offers the most valuable pieces (i.e. the pieces of which there are least in the Workshop). The exception to this rule is any trades made by me. keep an eye out for more clues! The waste game has had some interesting developments. the chapter 2 page at www.waste-game.com/chapter2/ now features a username and password. enter the uname/pass you registered with to enter. the prompt also asks for a mentor, if you've chosen one. 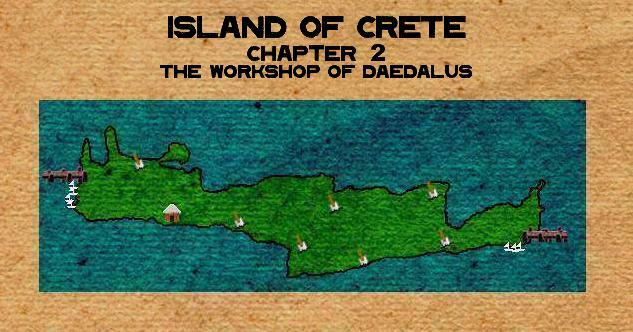 once inside, you'll enter the workshop of daedalus. there is a shelf below which contains different "pieces" you can build. they all have different names. nothing, however, appears on the shelf - only places that you can click. when you click on an area on the shelf, the name of the piece is shown below, and a button that says "build." if you click on "build" you enter a page with a large grid and pieces in the frame to the right. select a piece, pivot it, and place it on the grid. when finished, click "finished building." it will ask if you're certain that you're done and you want Minos to inspect your piece. decide for yourself. back on the workshop page (with the shelf) you can also choose to go to the trading post, where Daedalus offers pieces "for a good deal." make him an offer if you'd like. there are limited times open for each trade. there is also a "league of apprentices" page. since the name of the page is "hiscore.cgi" it leads me to believe that when you've completed your pieces and Minos approves them, you will go on this list depending on how many pieces you've completed. some of these only appear for certain people. you may not have all that appear on the list above. if anyone has any pieces to add to this list, just email me up above or down below. if you want to know how to build the pieces, well, you'll have to figure it out just like me. keep an eye out for hidden pages - the first page you get to insinuates that there are hidden help pages around somewhere. let me know if you find any. Artifact 7 has appeared on The Island of Crete. 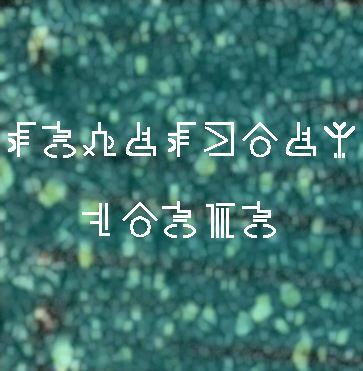 See it's symbols above. thank you Kate. 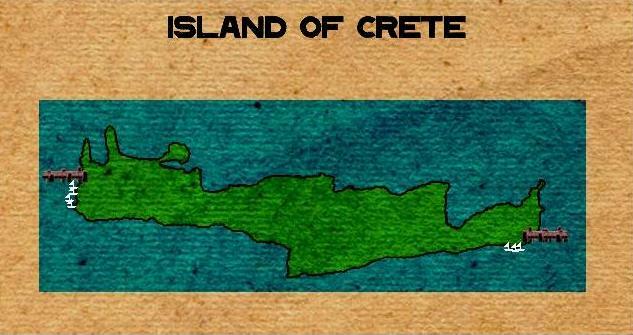 Artifact 6 has appeared on The Island of Crete. See it's symbols above. thank you Jessie. Artifact 5 has appeared on The Island of Crete. See it's symbols above. thanks neirlin. Artifact 4 has appeared on The Island of Crete. 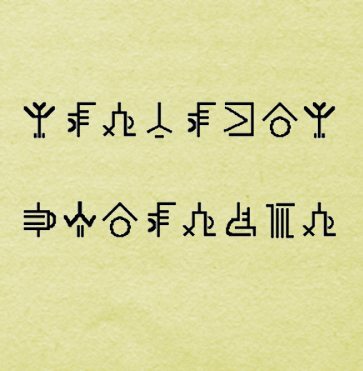 See it's symbols above. Artifact 3 has appeared on The Island of Crete. See it's symbols above. The page at www.waste-game.com has changed, and now has two small shovels that are marked "artifact 1" and "artifact 2" in the title bar. 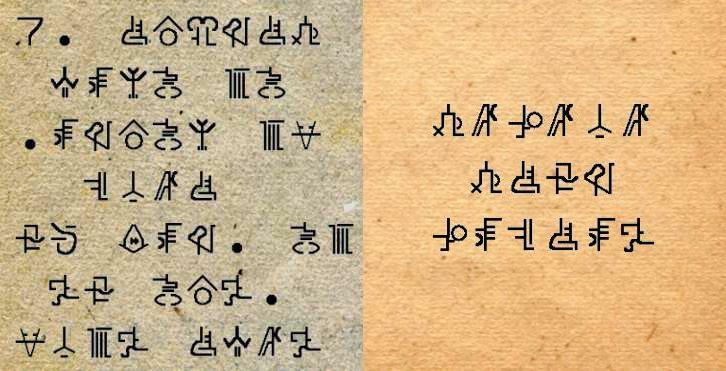 The symbols above are on those pages. Thanks Trish! 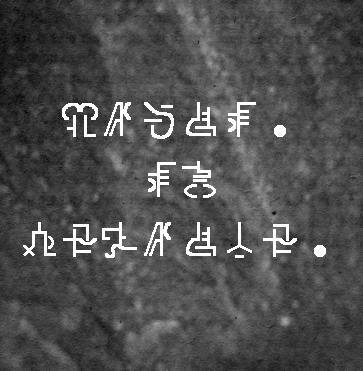 the title of the new page is TRIGLYPH&METOPE. A small hut has appeared on the island of Crete. If you click on it, it'll take you to www.waste-game.com/#, which is the same page as www.waste-game.com. in fact, if you type in any URL and add a # suffix, it'll display the page referred to. try www.letdownweb.com/# (it's the same page as www.letdownweb.com). Perhaps this is just to get our attention? Chapter 2, Part I: Registration. click on the pic above, then click on the white ships to see the winners of the last game. 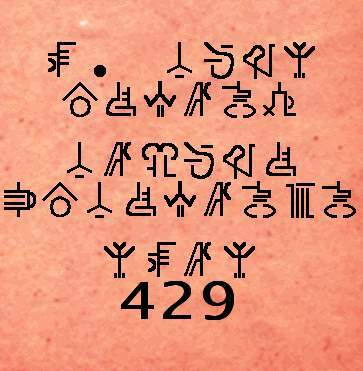 click on the docks to register at Byzantine Ziggurat Immigration Control (or click below to register). 1. with your radiohead message board username/password. in the boxes at the bottom with your keys. havent you found your way into the temple yet? hm. you better find your way in soon or you'll get left behind.